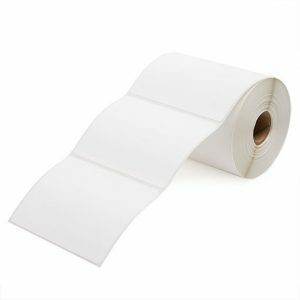 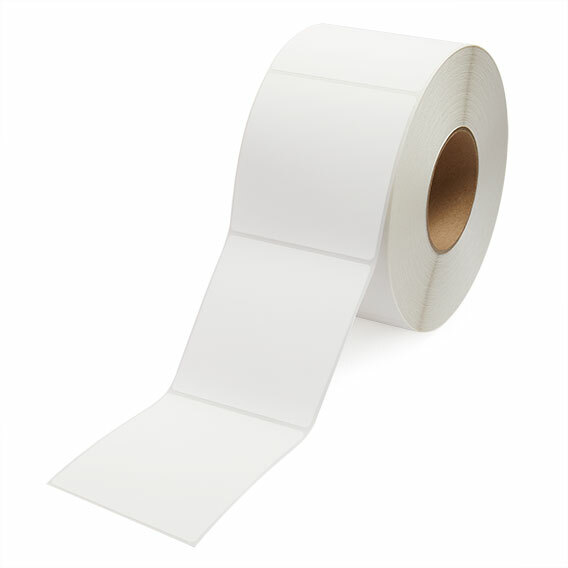 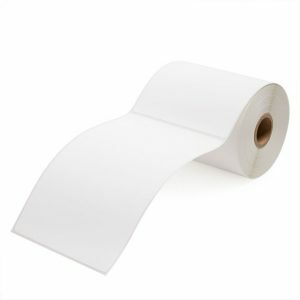 4″ x 4″ direct thermal blank (white) labels. 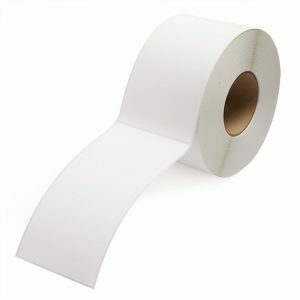 3 core. 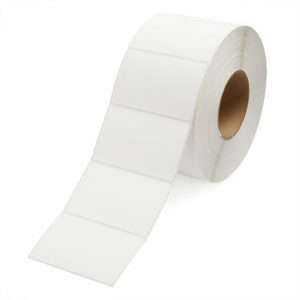 Perforated. 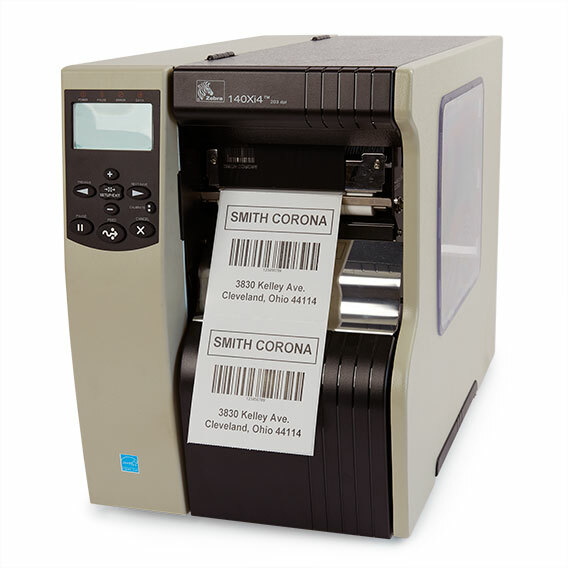 Compatible with most Zebra and Datamax printers as well as other industrial sized printers. 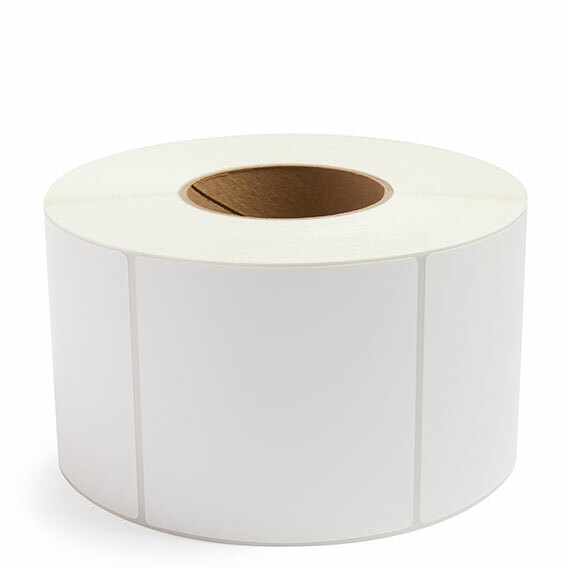 1475 labels per roll with 4 rolls in a box.